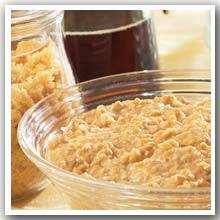 Maple Brown Sugar Oatmeal: I love it! I start every morning with this. I add two (2)Tbls of "Steel Cut" Quaker Oatmeal and 1 Tspn of Stevia sweetener and a 1/4 tspn of ground cinnamon. 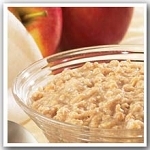 This raises the calorie count to 150 Cals., but it is well worth the benefit of giving my metabolism a morning kick start! 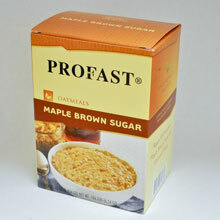 I do like this oatmeal; spray some butter on it, add 2 Truvia, and you have a great bowl of oatmeal. Delicious! Very filling, good taste. Great tasting and easy to prepare.